Lenny Duncan (he/him) is a Vicar at St. Mark's Lutheran Church and approved for Ordination and assigned as a mission developer in the Metro New York Synod of the Evangelical Lutheran Church in America. He will be starting his new call May 1st. He is also a frequent voice of the intersection of the Church and the cries of the oppressed. He pays special attention to the #blacklivesmovement in his work, but lifts up the frequent intersection with other marginalized peoples. 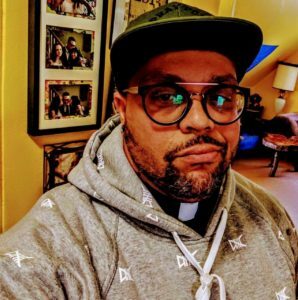 He believes that the reason the ELCA has remained so white, is a theological problem, not a sociological one. Lenny is currently a Master of Divinity Co-Op student at United Lutheran Seminary Philadelphia, graduating May of 2018, and holds a Bachelors of Biblical Studies from Lancaster Bible College, with an emphasis in New Testament theology and ministry. 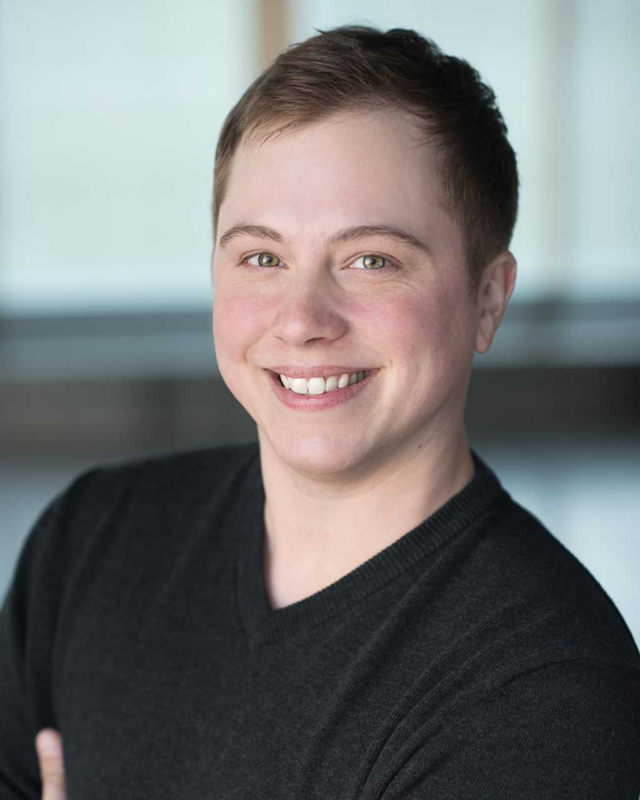 Austen Hartke is the author of "Transforming: The Bible and the Lives of Transgender Christians," out now from Westminster John Knox Press, and the creator of the YouTube series "Transgender and Christian." Austen is a graduate of Luther Seminary’s Master of Arts program in Old Testament/Hebrew Bible Studies, and is the winner of the 2014 John Milton Prize in Old Testament Writing from the same institution. As a transgender person of faith, Austen’s greatest passion is helping other trans, nonbinary, and gender-diverse people see themselves in scripture.